Have you, or someone you know, experienced a sasquatch sighting or encounter that you would like to discuss? 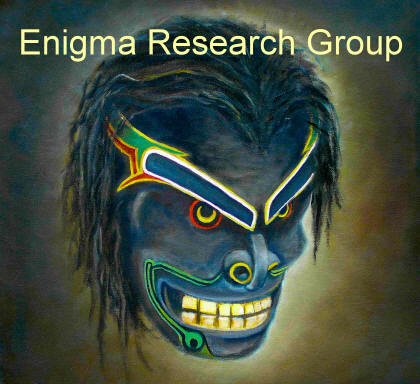 Contact Enigma Research Group for an investigation. Copyright © 2010-2013 Enigma Research Group. All rights reserved.